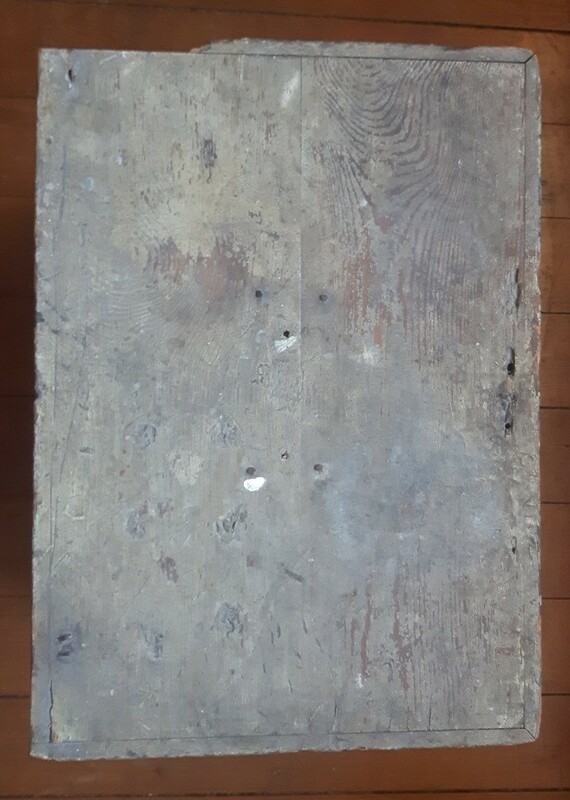 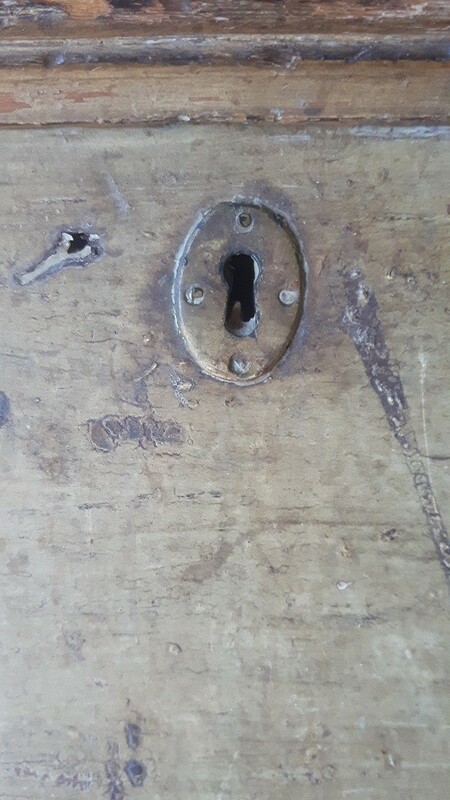 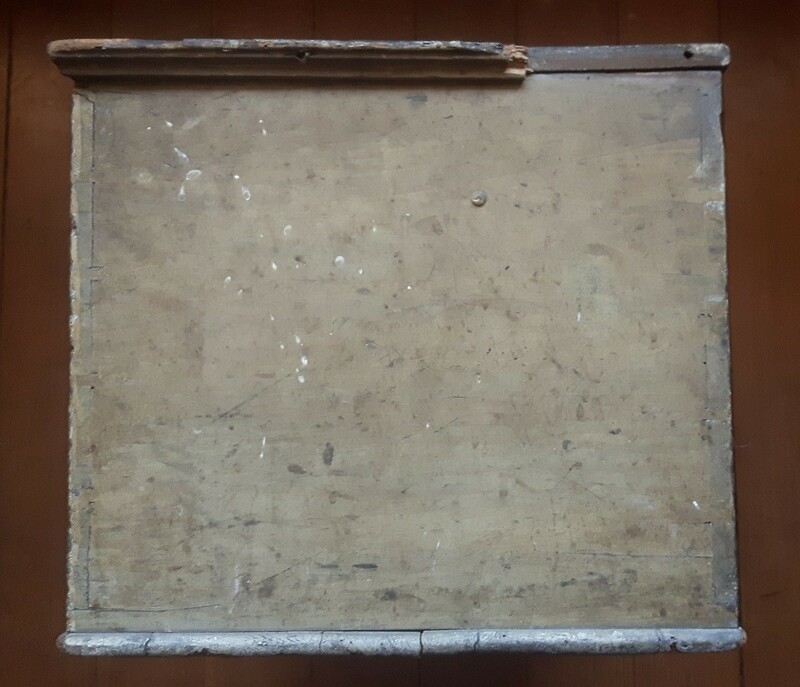 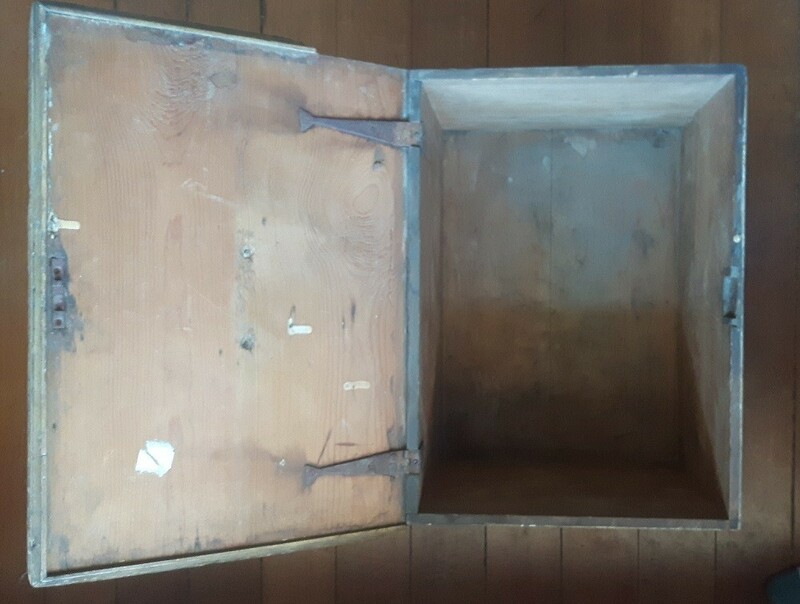 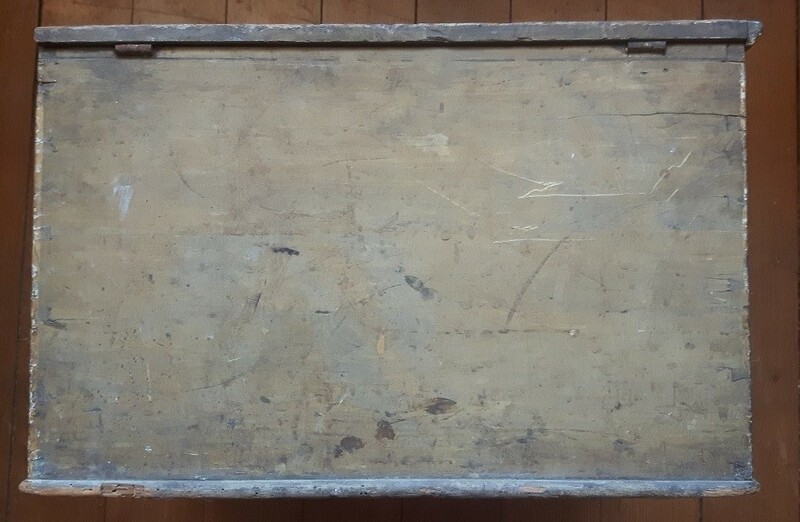 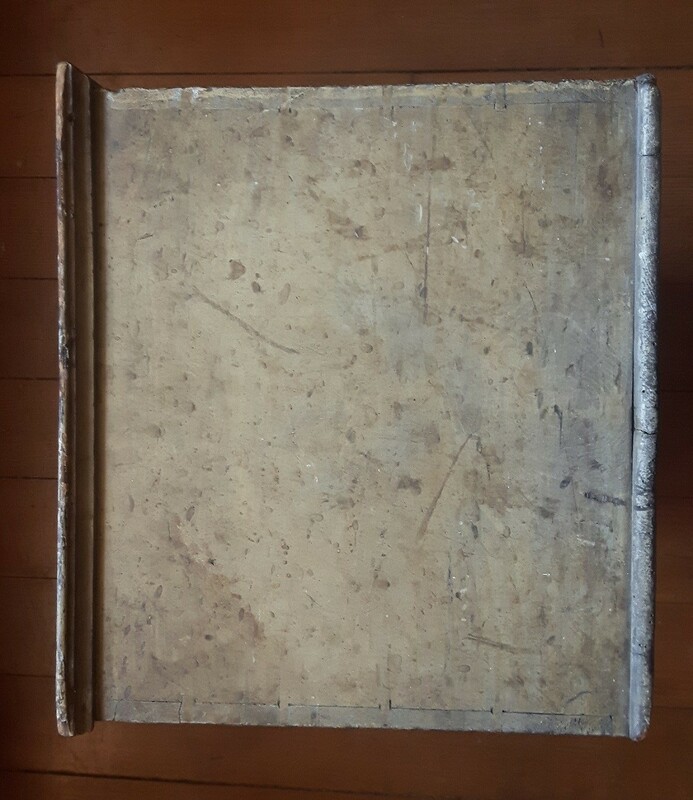 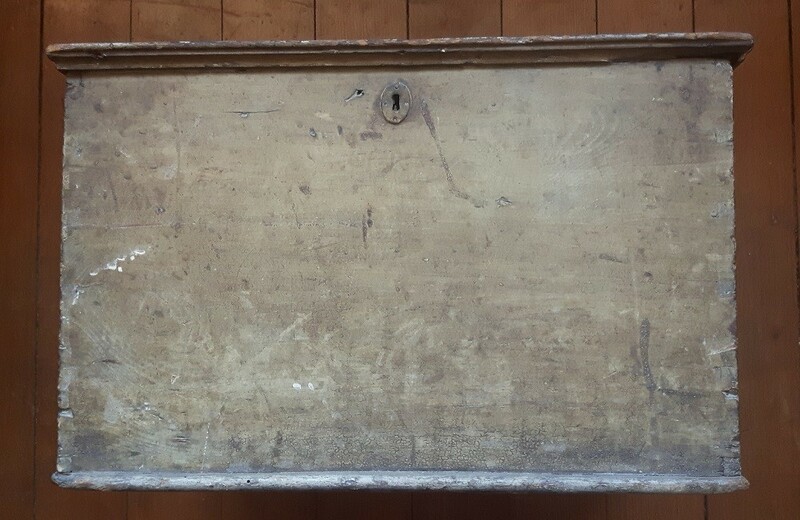 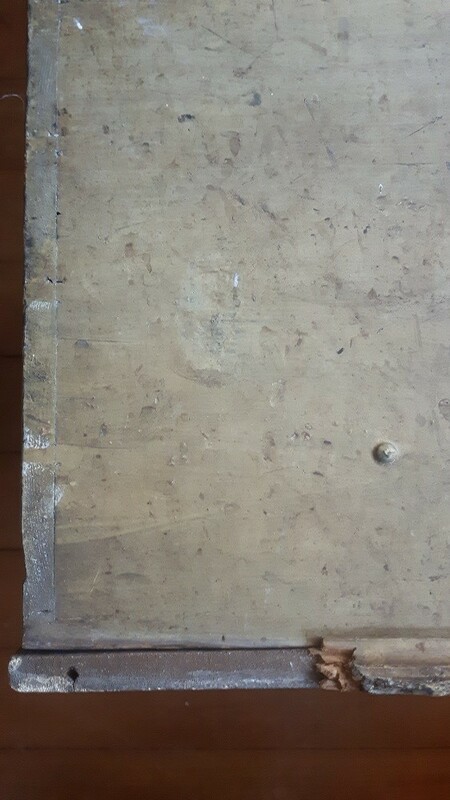 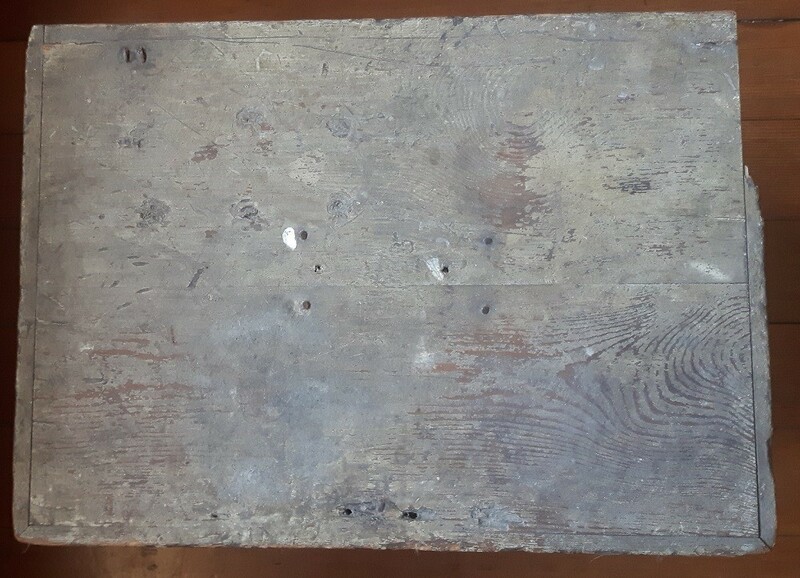 Small Victorian pine box with original finish. 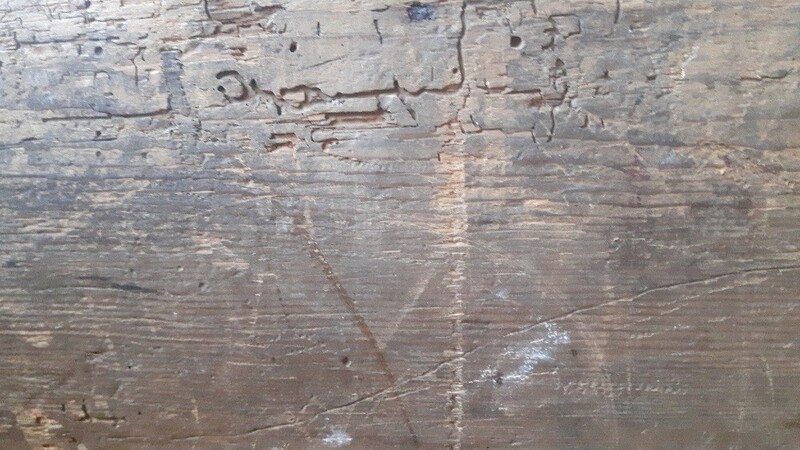 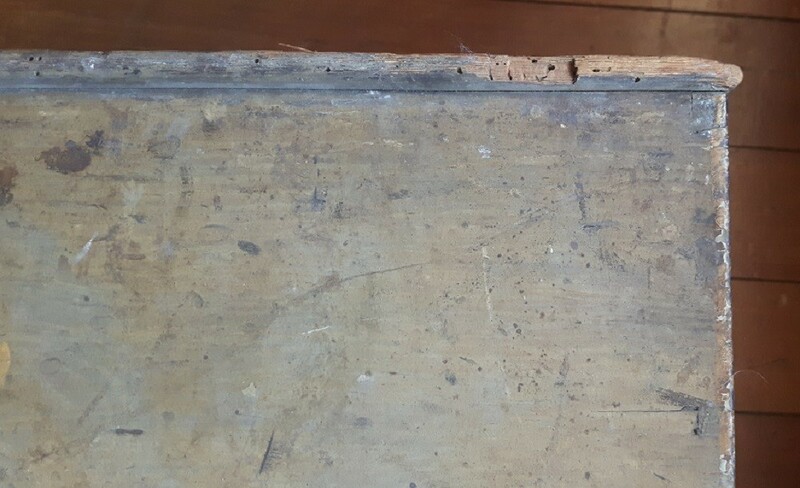 Good colour, some losses and evidence of old woodworm. 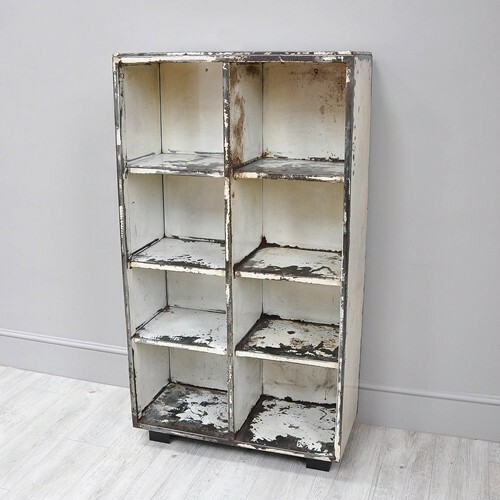 A good practical size, a handsome piece.